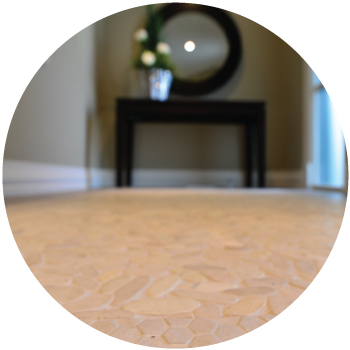 At Maple Leaf Flooring, we pay great attention to customer satisfaction. When you’re in our store, we make sure all your questions and concerns are addressed, and when we install floors, we ensure you get high-quality work that will last. 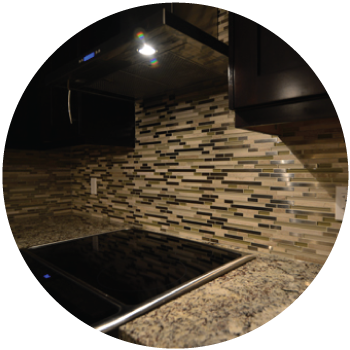 Read some testimonials from happy customers and check out our HomeStars profile here for even more reviews. Scope of work - 130+ sq ft master en-suite floor tiles w/ Schulter Ditra infloor heating, floor to ceiling wall tiling, back splashes in two other bathrooms and installed carpet in the master bedroom. Bought our hardwood and slate from Vincent! Very awesome customer service and quick ordering. This was 2 years ago but I highly recommend it.